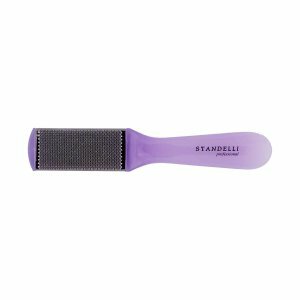 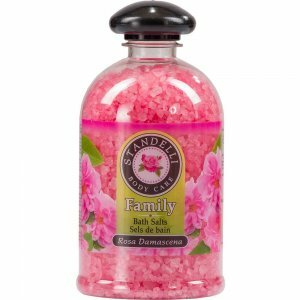 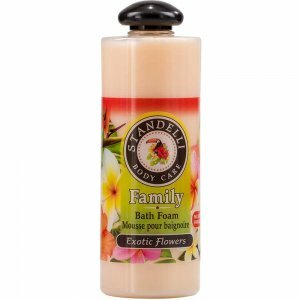 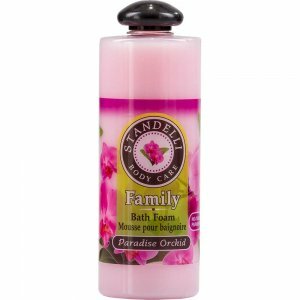 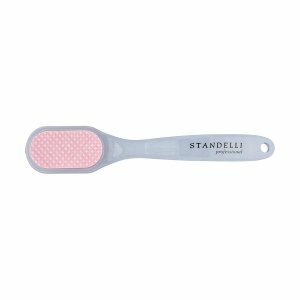 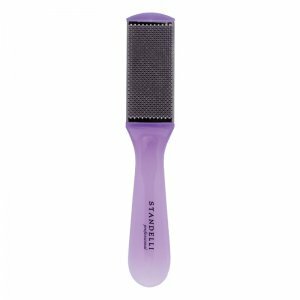 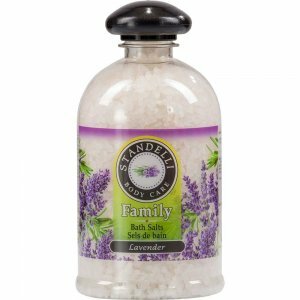 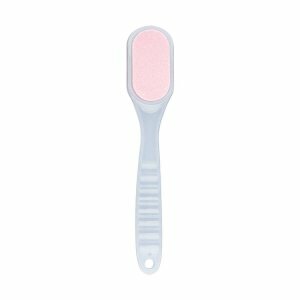 Create an at-home spa experience with Standelli Professional’s selection of spa tools. 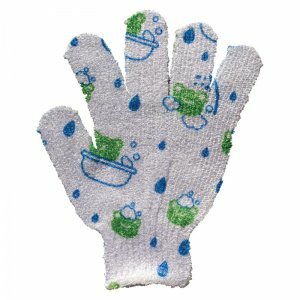 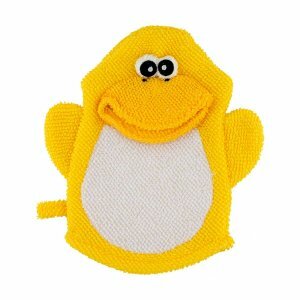 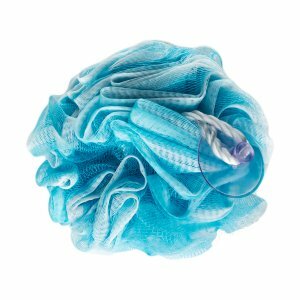 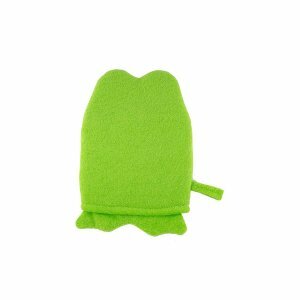 We provide fresh, soft, and durable bath sponges for both adults and children. 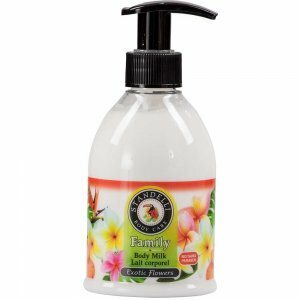 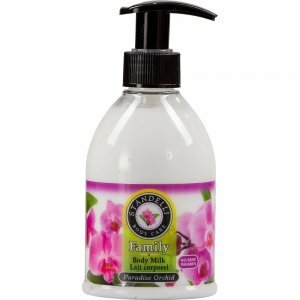 Make bath time fun for your child and treat yourself to a relaxing body care ritual.